Total 134 Testimonials, Showing 21 - 30 (14 Pages). "Great service. Thank you for working with me on the 01 Mercury." "Both have been great to work with. I will do business again." "Very friendly and extremely attentive!" 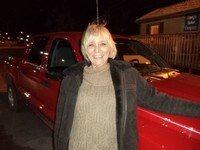 "I have been falling in love daily with my little red truck. Faraz was so helpful and accommodating with all my questions and concerns. 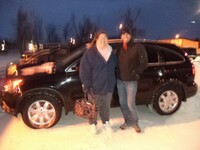 I thoroughly enjoyed my car buying experience." 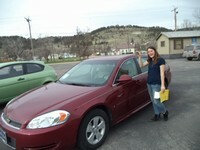 "Another fine unit sold at Sturgis Motor Company. If you want a fair deal on a good used vehicle, stop in and talk to Faraz. He will treat you right." "The car was great. The father and son were very nice and extremely helpful. I would definitely come back if I choose to buy again. Very reasonable prices." 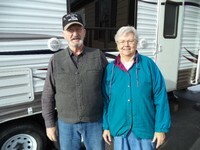 "I would definitely, without a doubt, recommend Sturgis Motor Company to anyone. Faraz was fabulous! He did everything within his power to get me the best deal. Thank you so much for your patience. Merry Christmas to you and your family!" 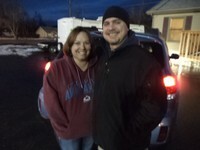 "We purchased this truck from Faraz last week. Faraz had just what we were looking for and was so nice and easy to work with. We will come back again and I recommend Faraz to everyone I know. Thank you for all your help!" "I would just like to take this time to inform you on the wonderful experience I had here at Sturgis Motor Company. I came away completely satisfied with the effort and time that was put into accomplishing this sale. I appreciate Faraz and family for honestly putting forth the effort in making this a great experience. You can guarantee I'm gonna run this sucker until the wheels fall off. Thank you Faraz. Thank you. 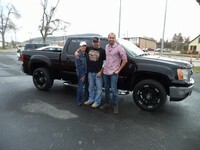 I will be sure to tell everyone I encounter exactly where I received such a beautiful truck." "I was pleased with the salesman, and would do business with him again."